Do you notice low water pressure throughout the house or visible flooding on the surface of the property? It is most likely a broken watermain leaking. This can occur at any moment due to natural causes. When underground leaks do happen, you need to make sure a highly trained specialist is there to help to quickly fix the leak. 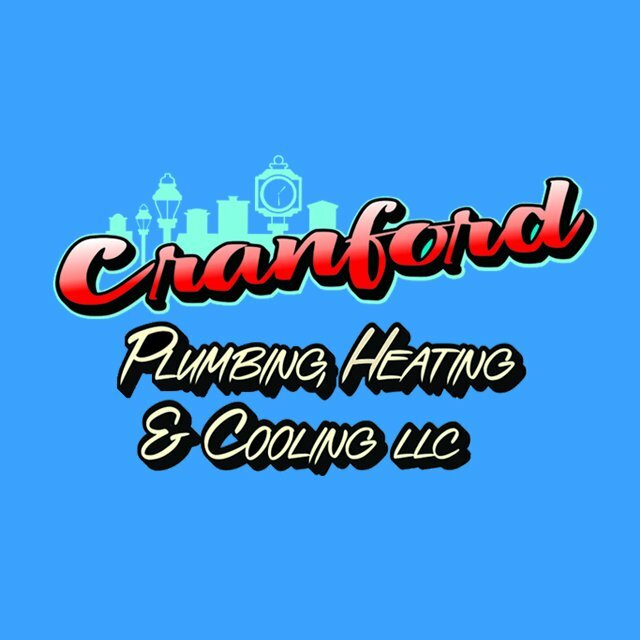 Our expert technicians at Cranford Plumbing, Heating & Cooling can help you fix an underground leak in a clean and quick manner. Call us at 908-272-4649 to schedule an appointment! 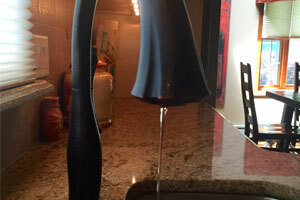 Do you notice low water pressure throughout the house?